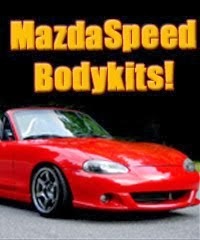 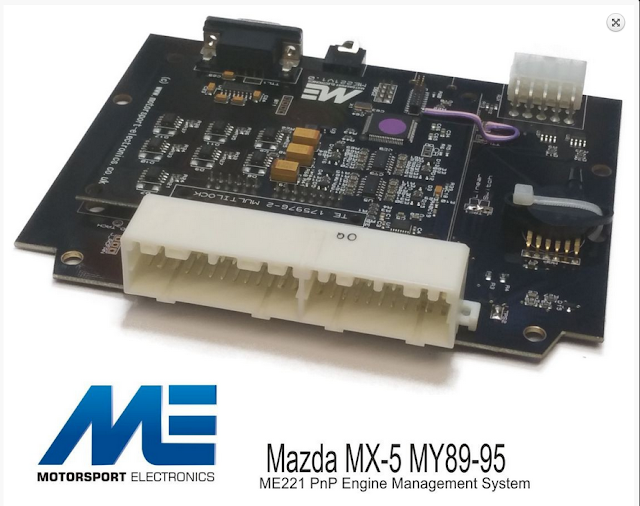 JDMbits: Mazda Mx5 Miata NA ME221 PnP ECU! 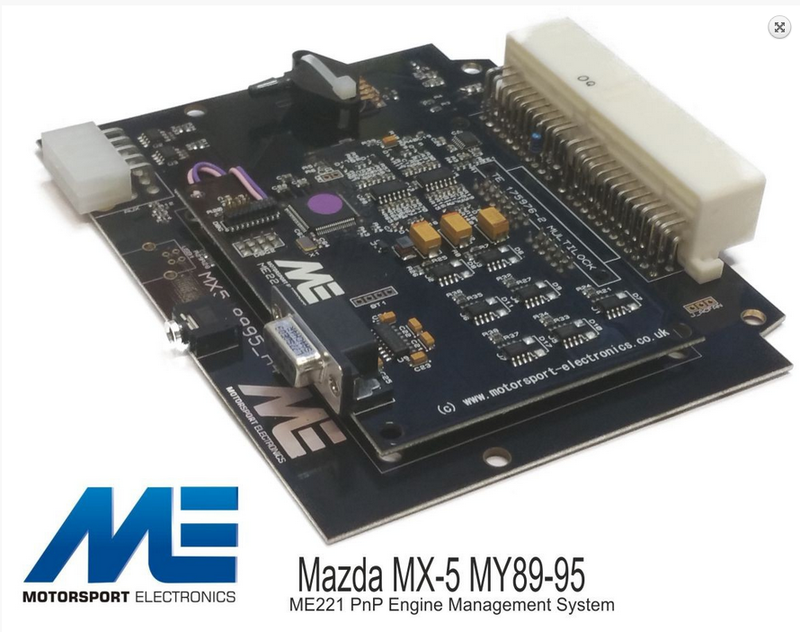 Mazda Mx5 Miata NA ME221 PnP ECU! 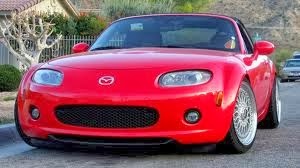 up for sale, used but in perfect working condition. 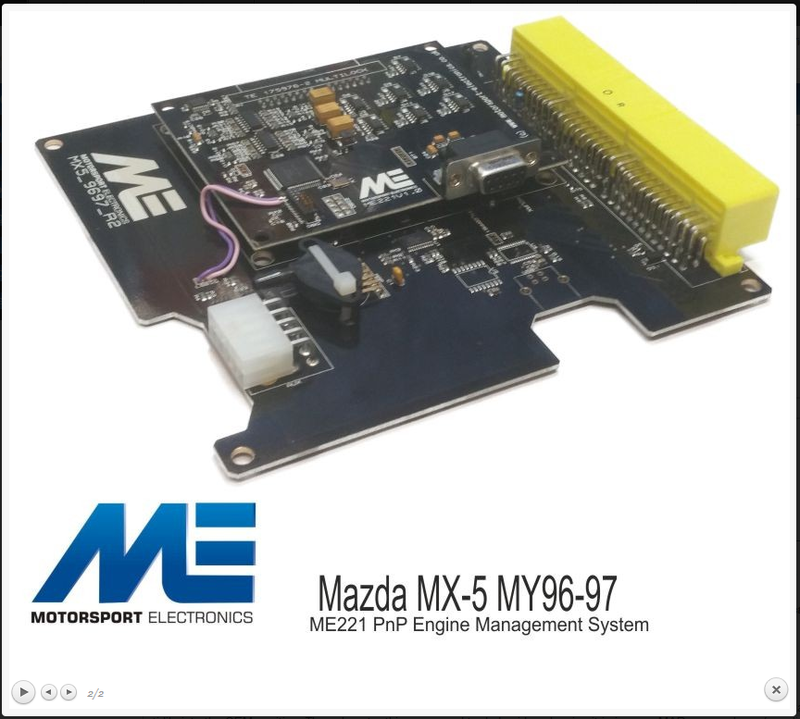 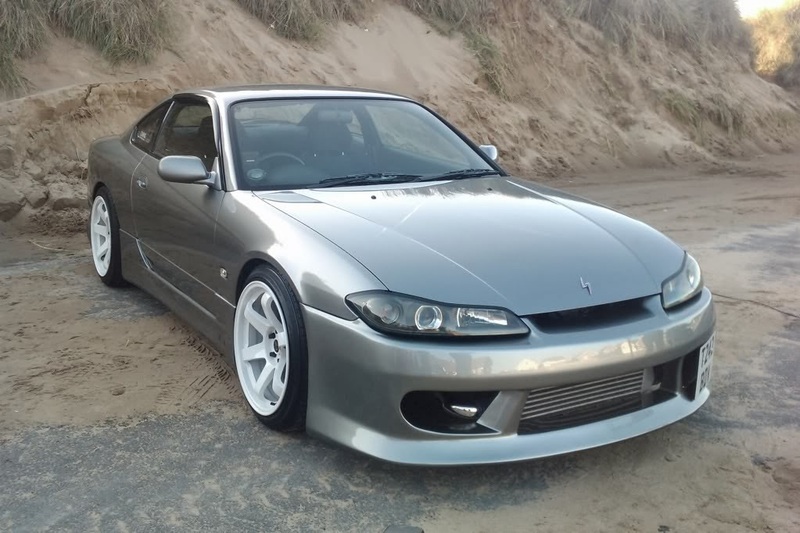 tuners use these days for their 89-95 Mx5s with the 2 plug ECU.